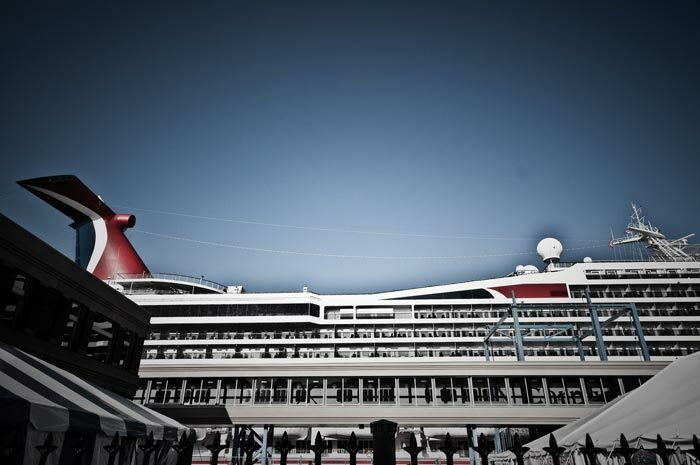 Today Carnival Cruise Lines has announced record sales in cruise bookings in a one month period. The month of January was a record month with over 565,000 guests cruising which beats the cruise lines previous 2013 January. The bookings effected the entire fleet and many came from the Carnival web site which also saw 13 million visits for last month. The increased visits online was also record-breaking and is a good sign for the year to come. The reason for the increased bookings are a number of factors including all the new programs the cruise line has recently launched. 2013 was a bad year for the cruise line and had a lot of bad media coverage from cruise ship incidents so since then the company has been trying to improve its image with new promotions and programs. Some of the new programs are the Dr Suess at Sea which is perfect for kids and families and the Carnival Live which will bring popular artists to seas by doing live music concerts onboard. Carnival have even launched a Shore Excursion guarantee which is also another advantage to book a cruise with Carnival. Another huge benefit which could have helped set record bookings in January is the “Vacation Guarantee” which guests can use if they are not happy with their voyage. Carnival will also pay the expenses for them to get home! It;s really a good way to provide peace of mind for people who are looking for an affordable cruise.